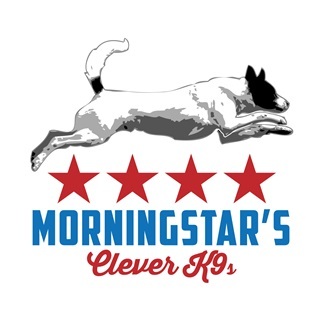 Welcome to Morningstar's Clever K9's, where having fun with your best friend is our goal! We offer puppy classes, basic pet obedience, agility and flyball training for competition or just for fun. 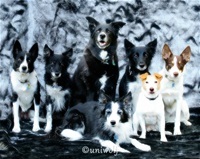 We have had a lifetime of dog experience with many breeds and have competed in agility, flyball, herding and dock diving with our dogs for the past 16 years. We also run Morningstar Animal Rescue & Referral, Inc., a rescue organization - check out the sidebar for our featured adoptable pet.